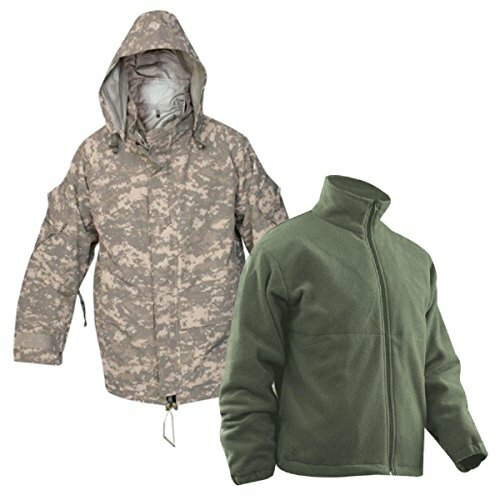 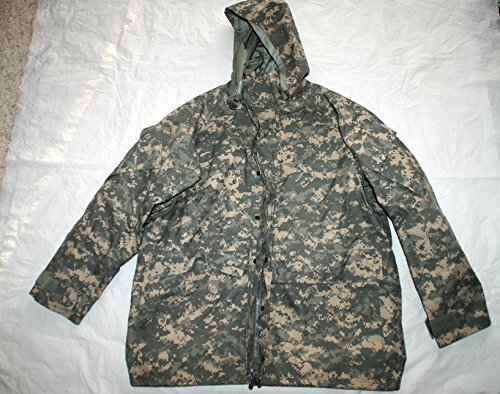 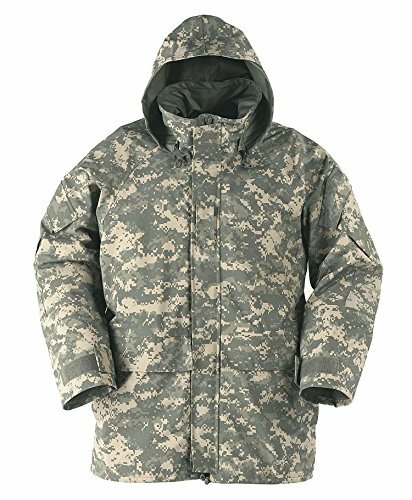 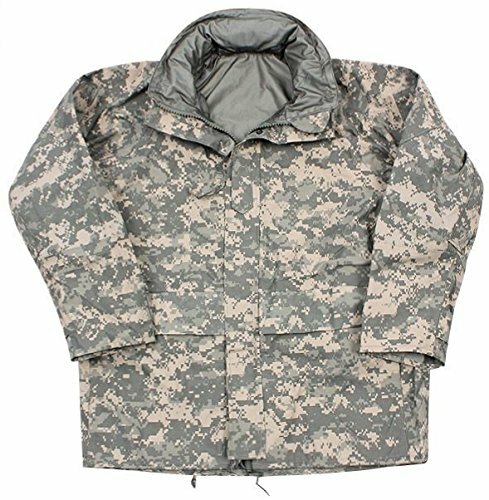 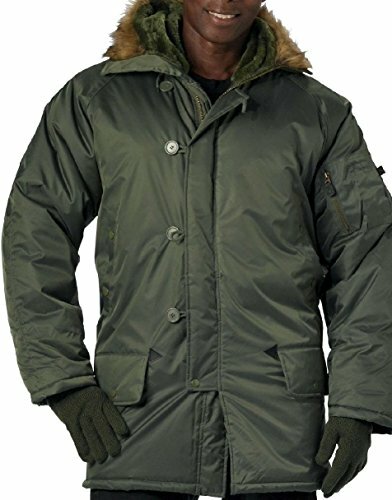 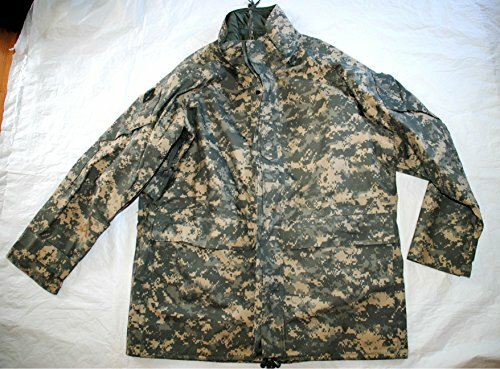 Us Army Issue - Ecwcs Gore Tex Acu Digital Camouflage Cold Weather Parka - Large Regular. 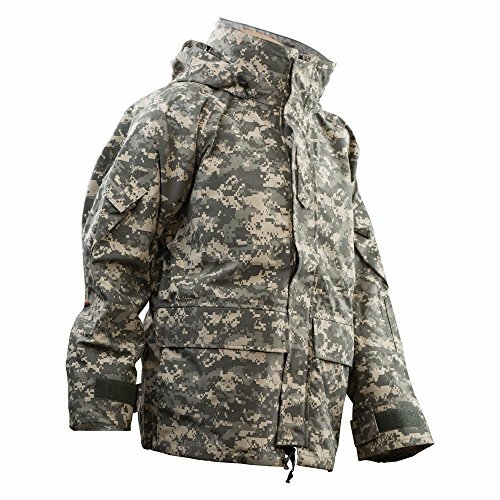 The military issue generation 2 Goretex jacket is durable, dependable and weatherproof. 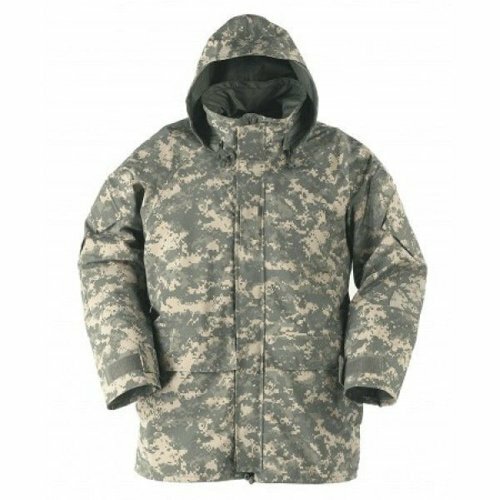 Made in the USA from Gore-Tex material this jacket will provide protection from the elements in any situation.